Mendon offers a veritable cornucopia of recreational opportunities. In the winter, the neighboring Killington/Pico Ski areas offer residents and visitors both downhill and cross country skiing facilities. 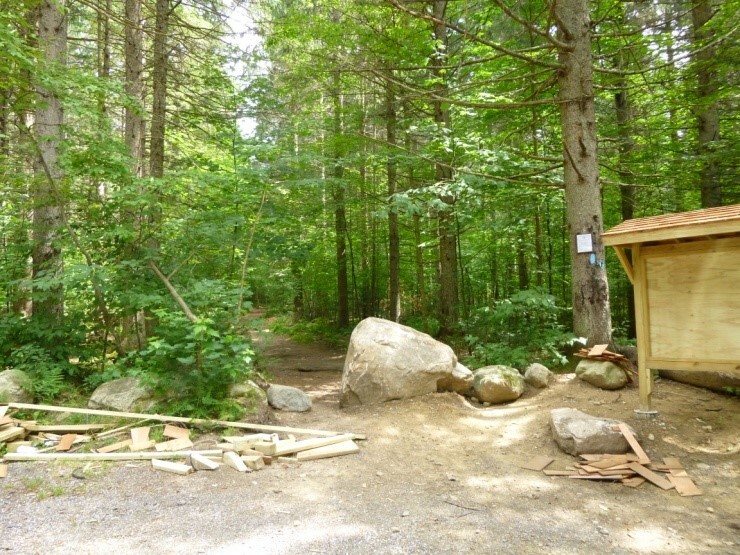 The summer offers hiking on the Long Trail, climbing Deer Leap, canoeing on the nearby Chittenden reservoir, tennis at one of our numerous inns, and ample hunting and fishing. If you stay at one of Mendon inns or motels you could avail yourself of at least a half dozen golf courses within a half hours drive. 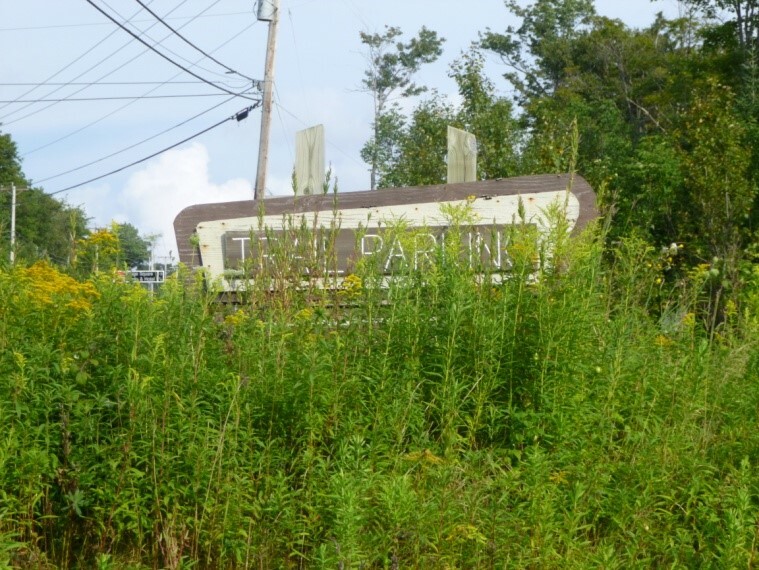 The Route 4 corridor, which runs through the town, offers ample commercial opportunities. All this is found just minutes away from Vermont’s third largest city, Rutland. 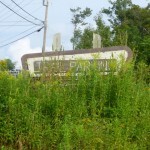 This city of 20,000 provides conveniences to complement Mendon’s rural nature. Regardless of whether you are looking for a vacation spot, a second home or a place to build your dream house, THINK MENDON! Deer Leap has two choices of trails. 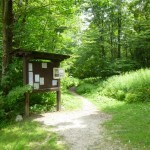 The Deer Leap Overlook Trail is a 1.2 mile out and back trail. It ends with a beautiful view from a rocky outcrop. 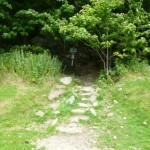 The Deer Leap Mountain Trail is a 3.1 mile loop. 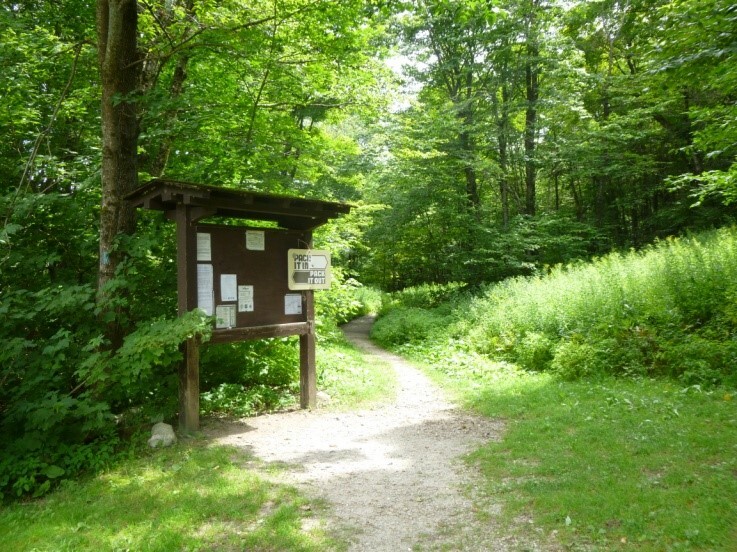 The junction of these two trails is located .9 miles from the trailhead. These trails can be muddy. Directions: From the Mendon Town Office, turn right, heading southeast on Route 4 for about 5.5 miles then turn right across from The Inn at Long Trail into the parking area. 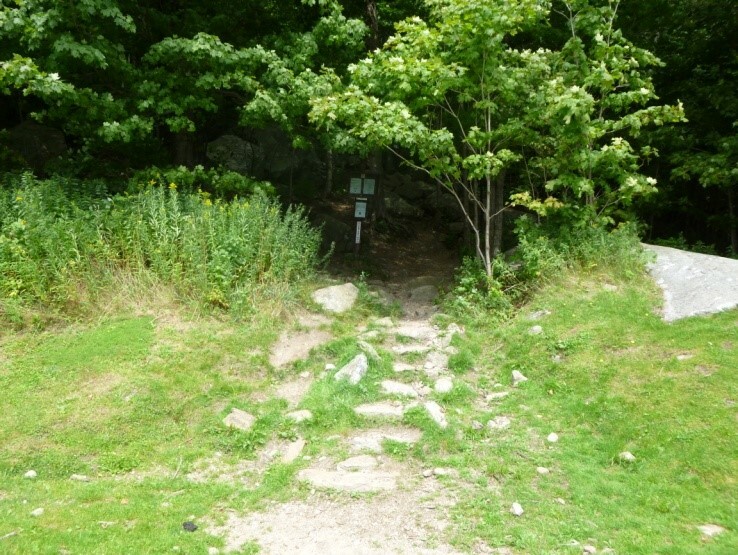 Deer Leap Trail is across the road starting right by The Inn at Long Trail parking lot. Bucklin Trail is a 7 mile out and back trail that takes 4-6 hours to hike. The trail starts out flat for the first 1.9 miles but later rises quickly in elevation. The total elevation gain is 2500 ft. Directions: Leaving the Mendon Town Office turn right, heading southeast on Route 4 for 1.5 miles then turn right onto Wheelerville Road. Drive on Wheelerville Road for about 3.9 miles until you reach a small pull-in parking area on the left. The Bucklin Trail begins on a path right from the parking area. The Canty Trail is a 2.4 mile (4.8 miles round trip) out and back trail that takes 3-5 hours to hike. The trail has a 1600ft+ elevation gain and may be muddy. Directions: Leaving the Mendon Town Office, turn right heading southeast on Route 4 for 2.5 miles then turn left onto Old Turnpike Road, across from the Killington Pico Motor Inn. Continue on Old Turnpike for about half a mile. 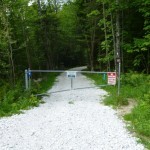 The trail is on the left through a gated lane. The Pico Peak Trail is a 5.4 mile out and back trail, with blue blazes, that takes about 3.5 hours to hike. The trail has an 1800ft elevation gain and can be busy. Directions: Leaving the Mendon Town Office, turn right heading southeast on Route 4 for 5.5 miles to the top of Sherburn Pass. 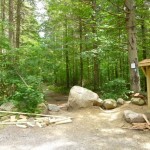 Parking is on the south side of the road across from The Inn at Long Trail. The trail is right behind the parking area. Directions: Leaving the Mendon Town Office, turn right heading southeast on Route 4 for 4.7 miles. 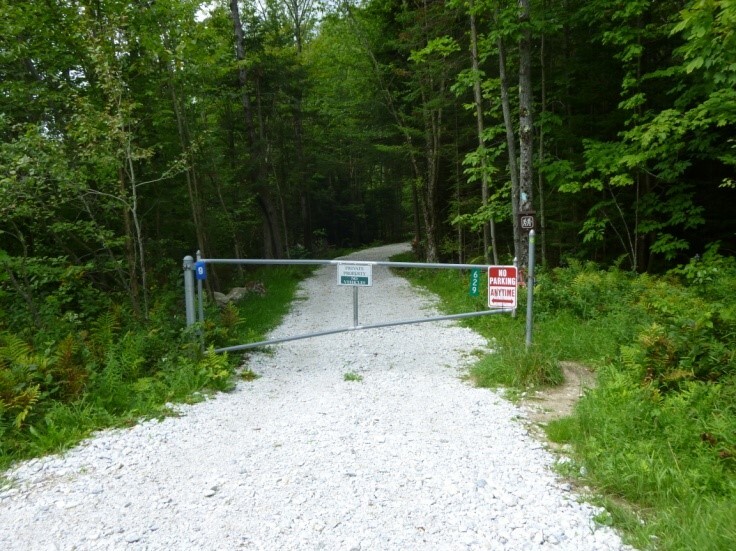 A parking area with a sign that reads Trail Parking will be on the right.